Refugees agree with Saskatchewan's Premier | Ottawhat? 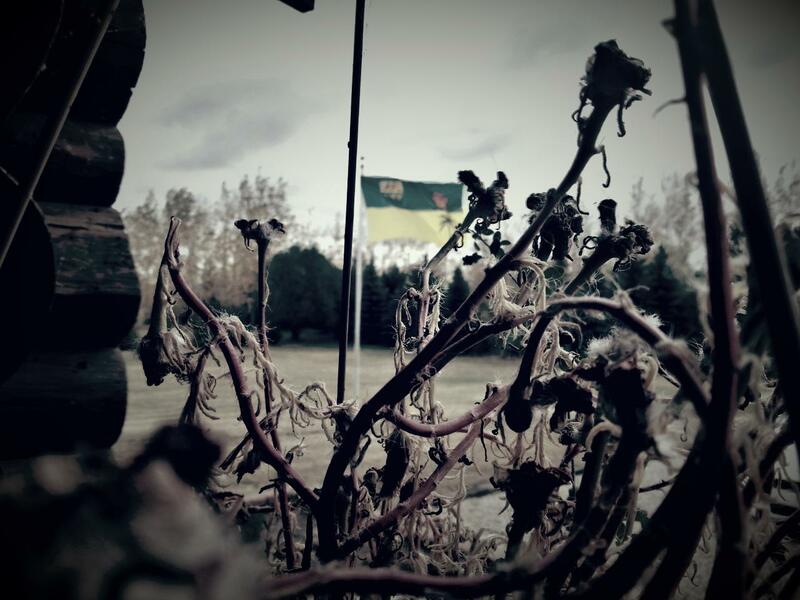 Recently-landed Syrian refugees are thankful for comments made by the Saskatchewan Premier. In late November, Premier Brad Wall urged the federal government to suspend its plan to bring 25,000 Syrian refugees to Canada by year-end, citing safety and security concerns. Syrian refugees claim to have no issues with Premier Wall’s stance, stating that Saskatchewan is not a suitable destination for refugees…or anyone, for that matter. Many seem to agree with Mr. Ali, hoping to make the best of this new chapter. Ottawans have risen to the occasion, supporting local shelters and family centres to help facilitate refugee settlement in Canada’s capital city.